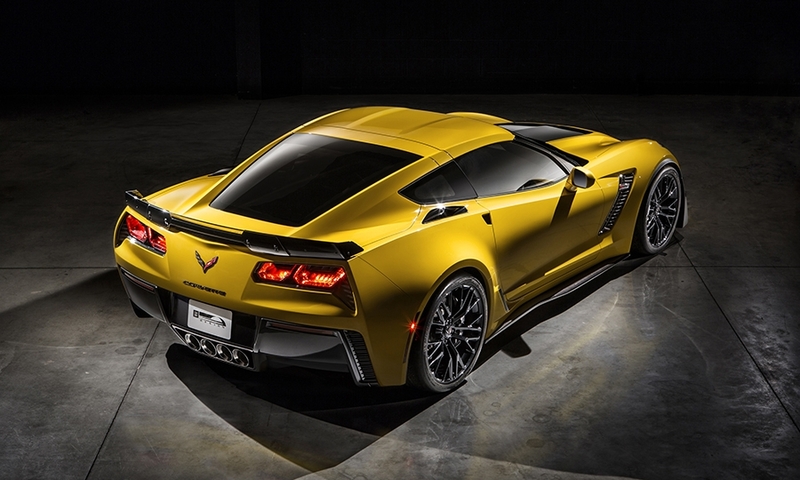 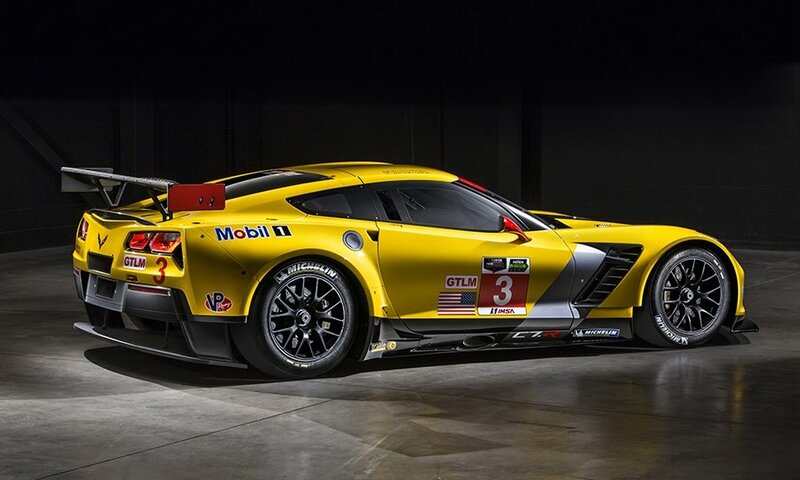 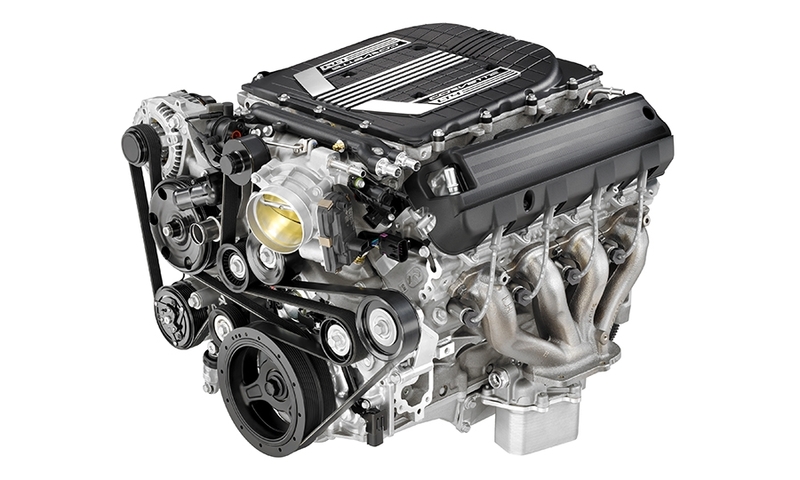 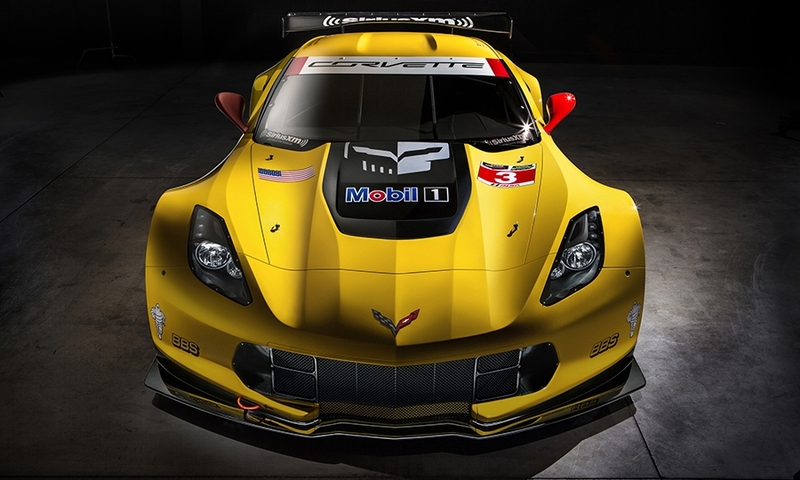 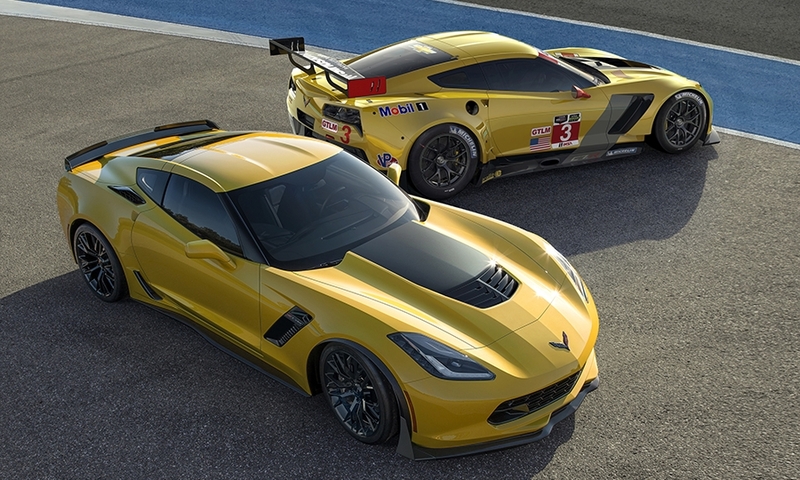 Chevrolet is looking to polish its performance-car credentials with the introduction of the 2015 Corvette Z06, the most powerful production car in GM's history. 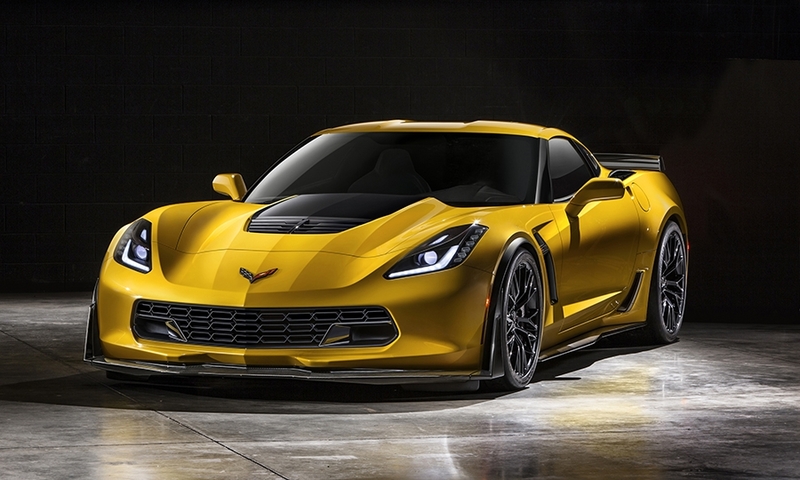 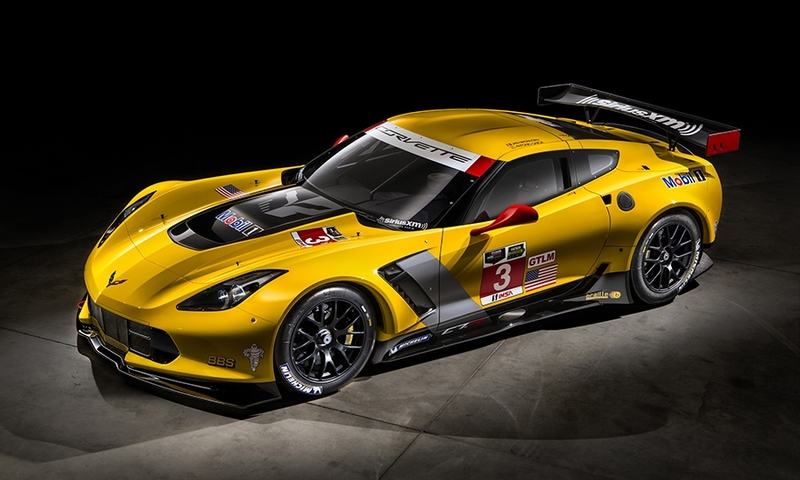 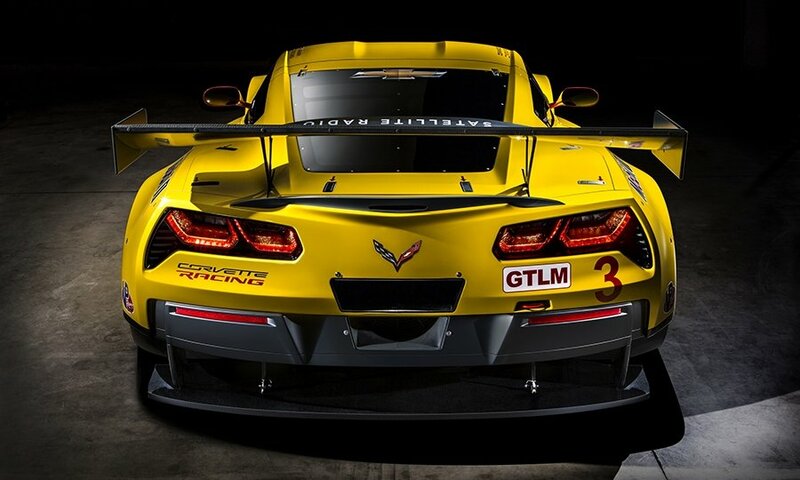 The Z06 will kick out 625 hp and 635 pounds-feet of torque from its 6.2-liter, supercharged V-8 engine. 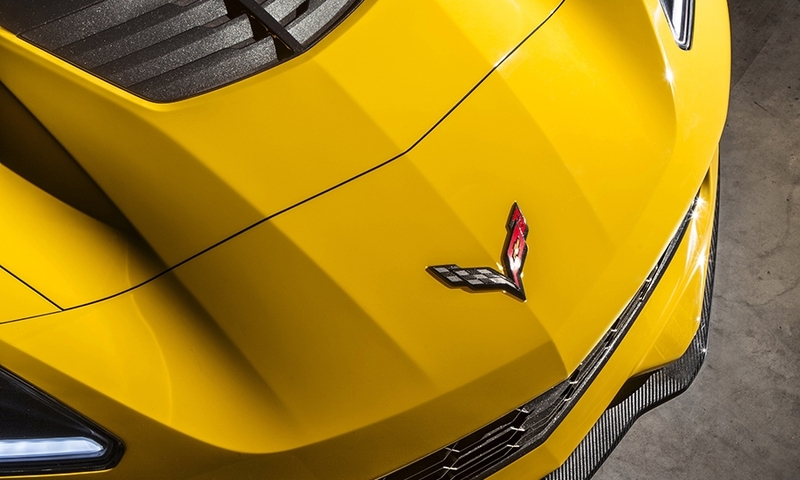 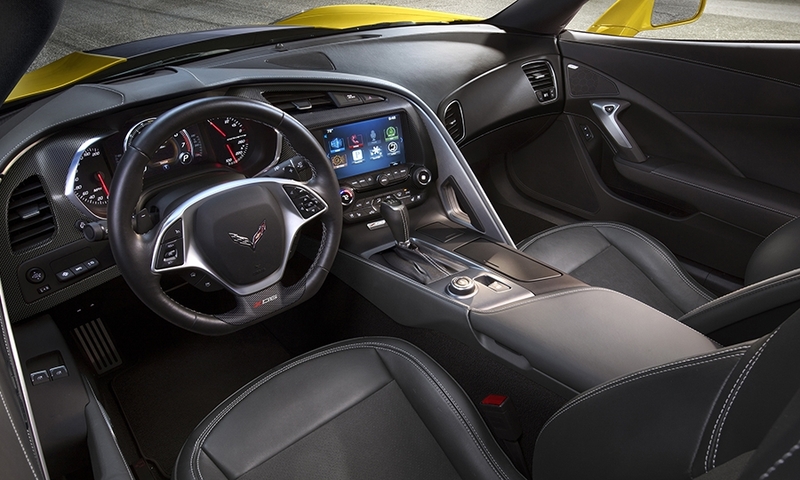 The car features what GM says are several firsts for the new Z06, including a supercharger, an automatic transmission and a removable roof panel.